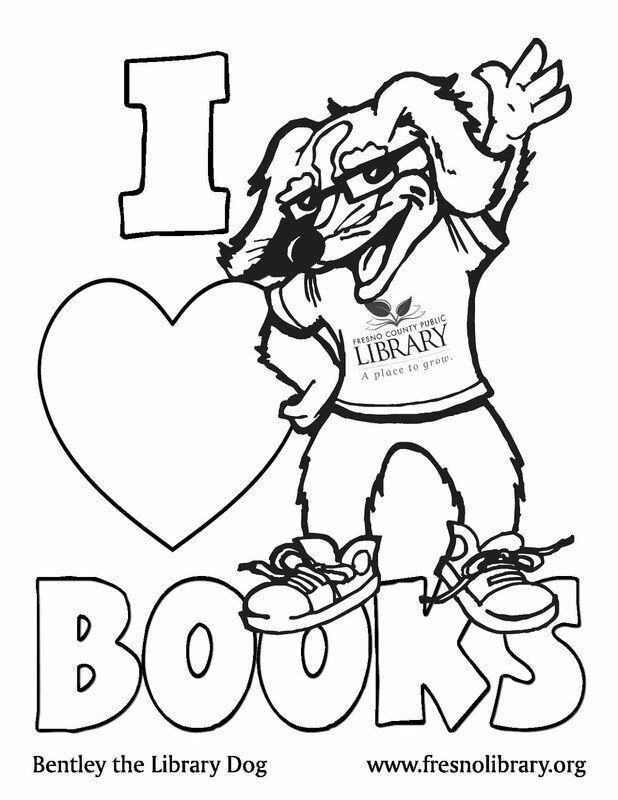 FCPL Kids: Family Night Storytime at Clovis Library! Family Night Storytime at Clovis Library! Come join us at Clovis Regional Library for Family Night Storytime this Wednesday, April 29th! Different games, crafts and stories will be offered for the whole family! Check here for more info.